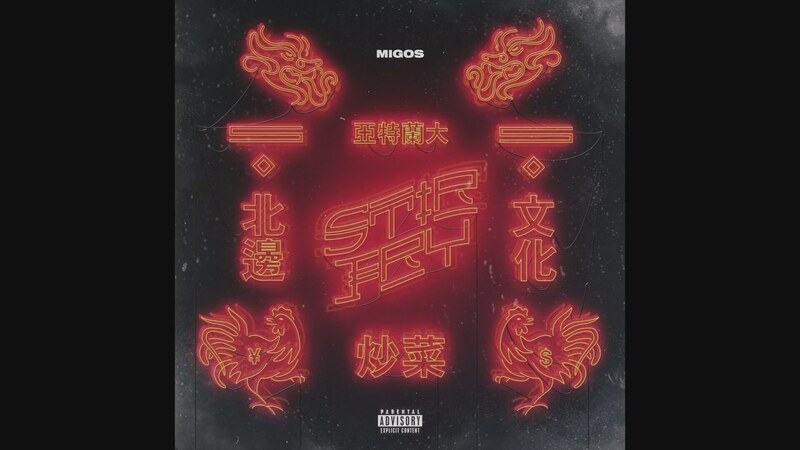 Migos have just dropped a new record called ‘Stir Fry’. The single comes just after the Quality Control compilation, Control the Streets Vol. 1 which might mean that Culture 2 is on the way. On this one they incorporate that Pharrell funk while staying true to their flexy trap flows.